Composition is one of the most controversial topics in photography. Some critics deny that it is teachable, some even say that it is irrelevant in photography, and then there are people who maintain that composition is more important than light. 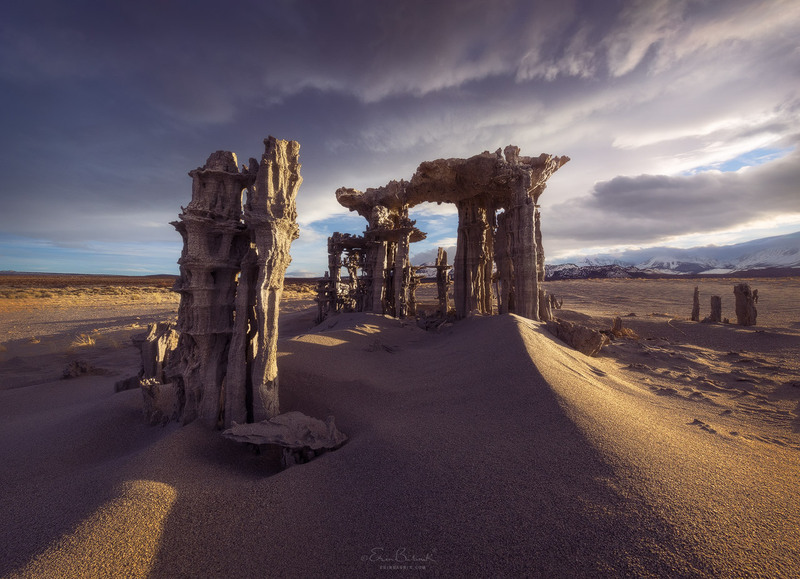 In this highly unusual exploration of the topic, Erin Babnik discusses the art of composition with regards to its controversies, its ancient history, its evolving trends, and its ability to help generate meaning in an image. Erin’s points weave together historical, practical, and theoretical considerations with a focus on the art of composition in landscape photography. With its wide-ranging ideas, this talk will be of interest both to landscape photographers and to appreciators of the genre.